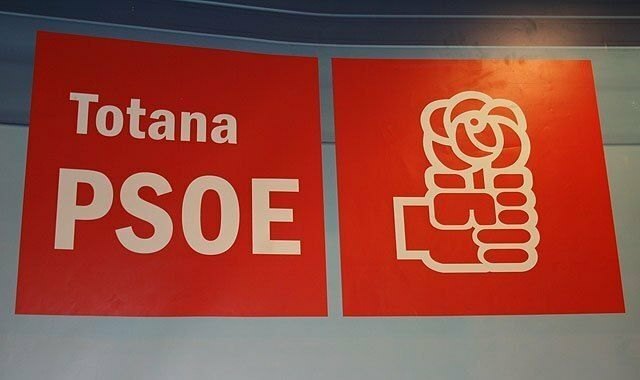 The socialists of Totana explain that there are two transfers, one for the month of August and another for the month of September, according to the amount that at the moment there is dammed in the head of the Tagus, fulfilling once again the PSOE as it has always done in stage of government with the Law of the Tajo-Segura Transfer, not missing a single month to the region and our municipality the water contribution, making a responsible management on water. In addition, the local PSOE address wants to send a message of tranquility to the irrigators of our municipality saying that they have nothing to fear in the face of the next water contributions. For the PSOE, the transfer Tajo-Segura will remain unrenounceable, stating that they have always defended it, complying with the rules of exploitation of the transfer of 38 hectometres and, thus, maintaining the contributions that correspond to the months of August and September of this hydrological year .